Industry-oriented certification ETL training course to furnish your career to kick-start/grow at MNCs/Non-MNCs Organization & corporate. How to implement data warehousing? Why data warehousing is important? Data transformation and Data quality. 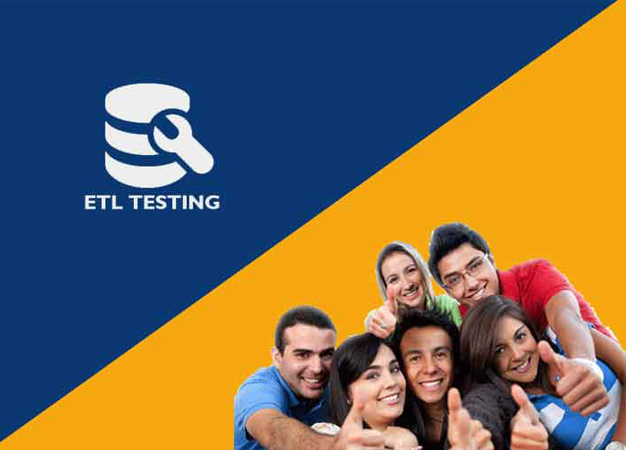 Find the ETL Testing course details below.